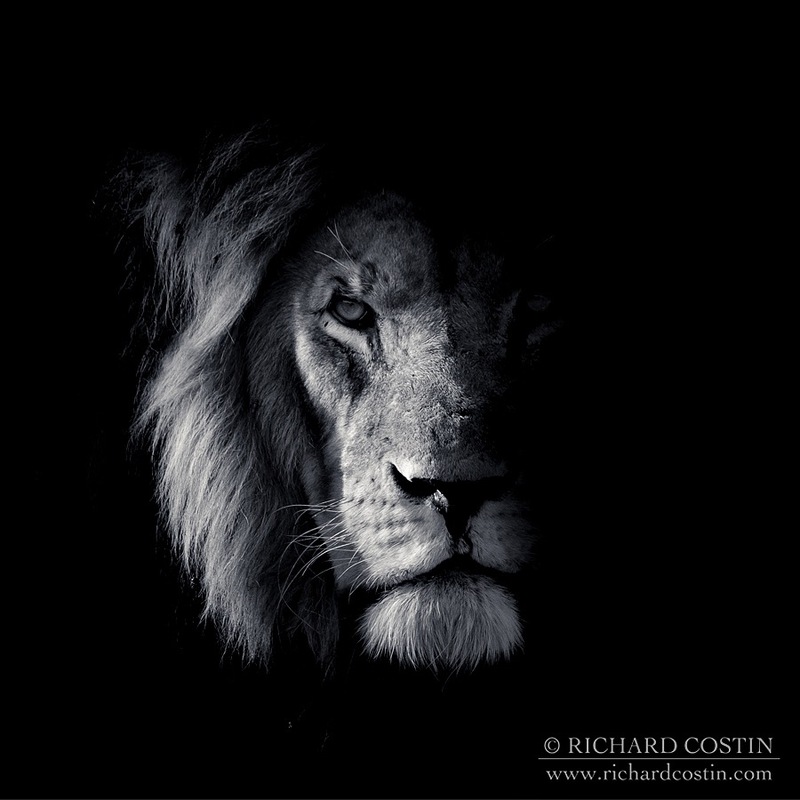 Richard Costin is a UK based wildlife photographer with a passion for the natural world and a drive to share his encounters through photography. He spends his time each year out in the wild both at home in the UK as well as travelling extensively around the world in search of great wildlife experiences as well as touring his talks and galleries to many aspiring photographers. Known for his use of light as well as as capturing unique views of animals big and small, he is a regular contributor to magazines, web sites and publications the world over; Gaining repeated success in some of the most prestigious awards in the genre with numerous TV appearances. 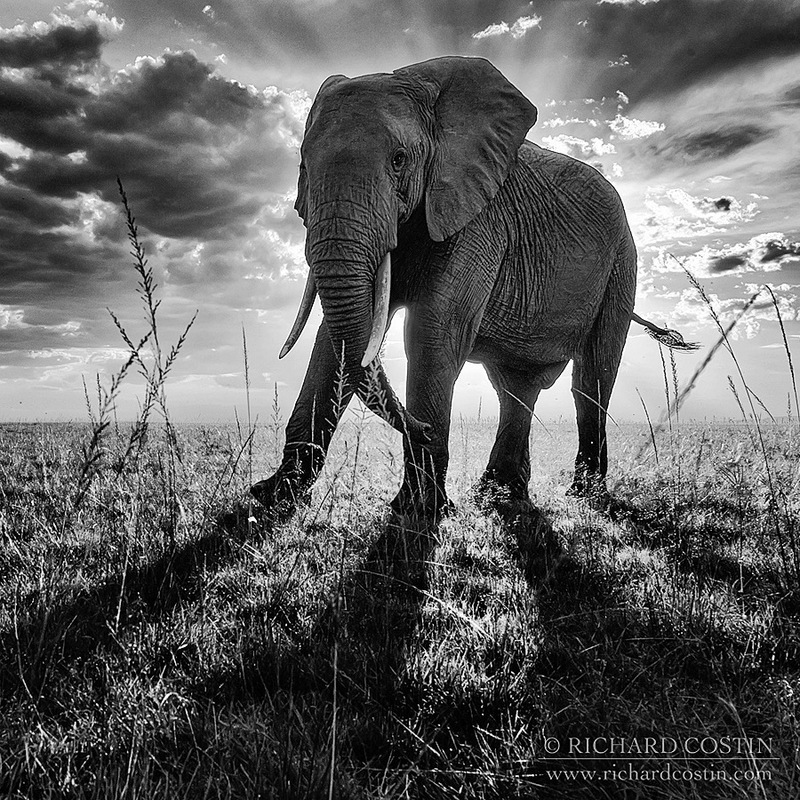 “The golden, all important rule is that due care and respect be given to the wildlife at which I aim my camera. 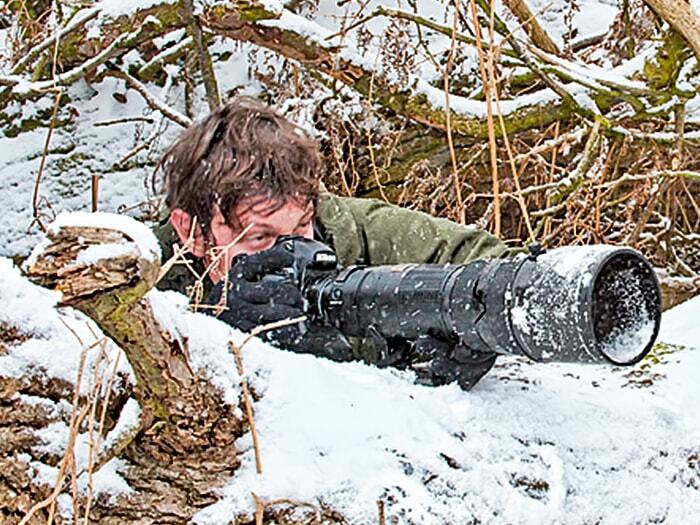 Many times the opportunity for a winning picture has presented itself at the potential expense of the wildlife’s trust and sometimes even safety. Not once have I regretted hanging back. Building up trust with your subject is essential to capture its essence in a still. Allowing the animal to establish the boundaries is vital. No picture is worth risking the animal’s welfare” Richard also supports charities and good causes via may means including talks, picture donations. If you are a charity in need of imagery to get your point across, please get in touch with the details and we will see if we can help. 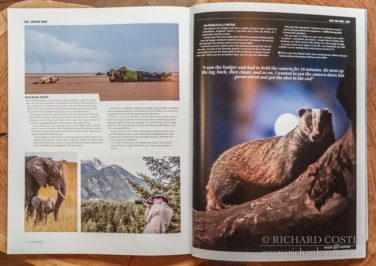 As well as his freelance trips abroad and at home, Richard hosts workshops for budding photographers and wildlife lovers to get out there and experience wildlife for themselves all the while improving their own photography. His significant experience in post production has also led to a thorough understanding of the digital darkroom and minimises the time he needs to spend at the computer whilst yielding the very best from his camera’s raw files. 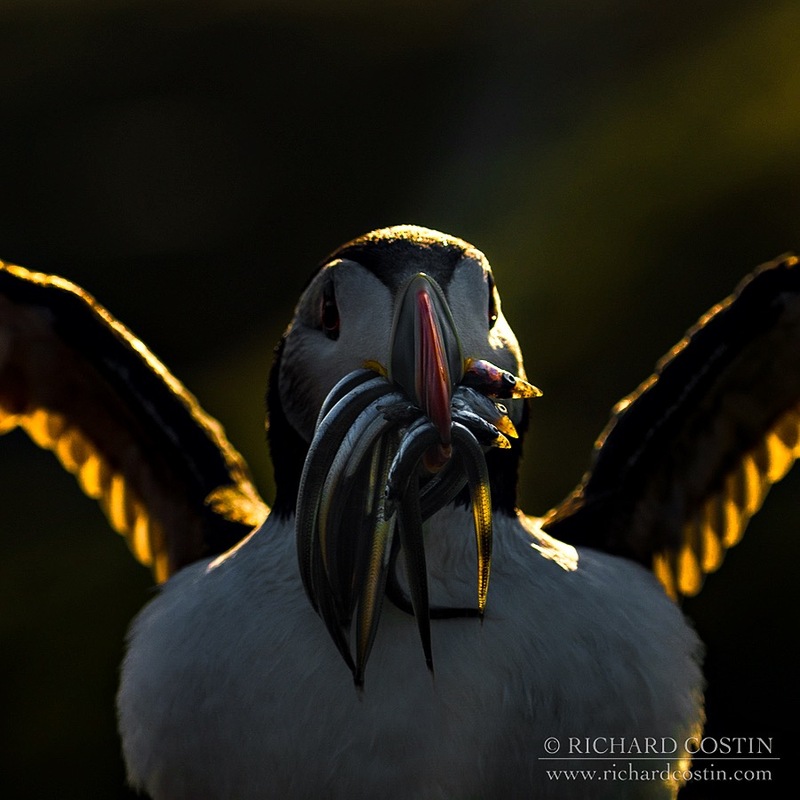 Richard's work is used in the commercial, fine art, documentary, conservation and tv fields the world over. Private fine art works are available over in the store and commercial, rights managed or exclusive use clients should get in touch to use works to help your business. 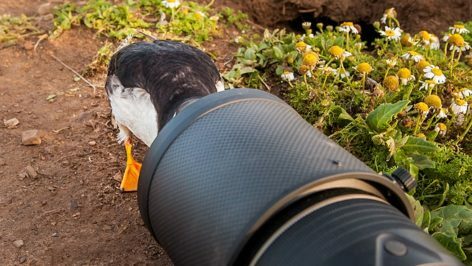 Charity and conservation organisations are encouraged to get in touch as we are keen to help give back to those fighting the good cause for the natural world in any way we can big or small.